Family, all room reservations for the Mhoon Parrish Moon 2019 Family Reunion must be made, modified or canceled by individuals by calling Omni Reservations at 1-800-THE-OMNI no later than June 7, 2019. Please refer to the Mhoon Parrish Moon Family Reunion when making your reservations. 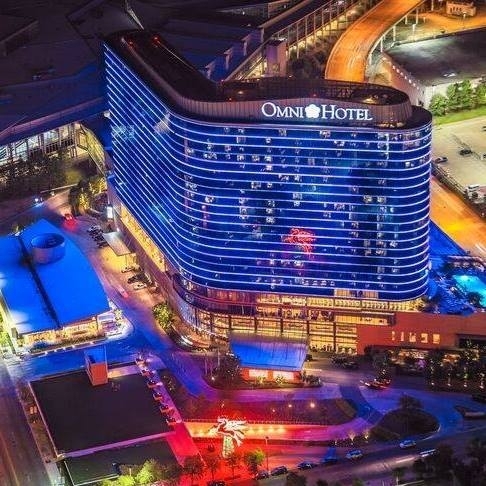 You may view the accommodations by clicking on the picture of the Omni below, the link will take you to the hotel's landing page. Family Check-in time is at 4:00 pm and check-out time is 11:00 am. The Mhoon Parrish Moon Family Reunion Registration and Information Room (Oak Cliff 1 on 5th Floor of Hotel) will be available from 12:00 pm -8:00 pm on Friday for those of you that may be arriving before the hotel check-in time. There is a charge for both self and valet parking. The parking rates during our reunion in July 2019 may be higher or less and will apply to those that choose to park in the hotel parking facility. 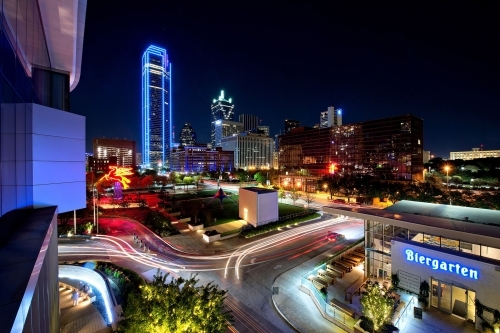 For those of you that want to spend 4th of July in Dallas or if you want to stay over after the Reunion, the confirmed guestroom rate of $155.00 plus tax will be available to the Mhoon Parrish Moon Family Reunion Group three (3) days prior and three (3) days after the Reunion based on availability.